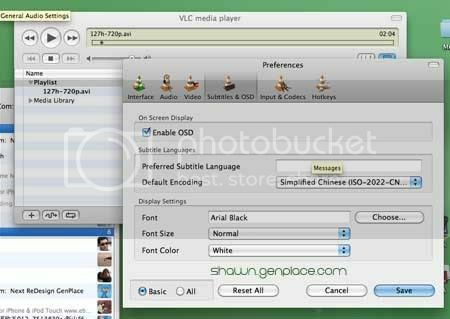 How to watch movies with subtitles in Mac ? VLC is one of my flavor video player. It is a freeware and open source cross-platform digital media files player and framework that plays most multimedia files such as AVI, Mov, Flv DVD, Audio CD and etc. In particular, it able to display movie subtitles in many kind of languages.